"Turn off the TV and disconnect the wifi: we are playing aboard game"
Hello to you and to cosy November. The most expensive Monopoly version, created by a jeweller, was valued at $2 million, and featured a 23-carat gold board with diamond-studded dice. All the Scrabble tiles ever produced would go around earth 8 times. Chess was used in the Middle Ages to teach war strategy. During World War II, the Nazis let Allied prisoners play board games. The British government sent Monopoly, hiding real bank notes, c​_ompasses, metal files and folded maps to help them to escape. Erno Rubik created the Rubik’s Cube by accident. In 1979, two Canadian journalists wanted to play Scrabble but were missing pieces so set about putting their general knowledgeable to good use. Trivial Pursuit. Questions was born and in 1984 sold over 20 million copies. Add your favourites to the Kinfo app or join our discussion on our Facebook group here. #BecauseParentsKnow. Roll the dice and be lucky! PS: don't forget to update y​_our Kinfo app on your phone if you haven't yet, there are some useful features such as the map, which helps you to find recommended places near you. (App store / Updates / Kinfo). 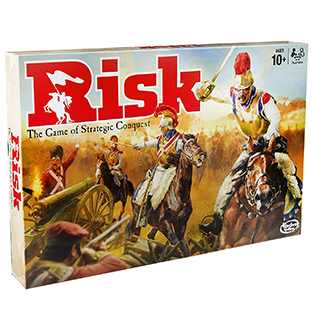 Lead your troops and take a risk. Every decision and move could reap rewards or spell disaster. Earth is divided into 42 territories, in 6 continents. Use your armies to occupy territories, eliminating other players along the way. 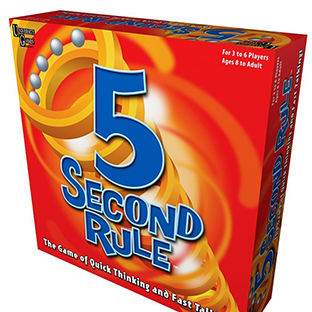 Highly recommended by several families, this is a [long] strategic game that, once started, you will want to finish. 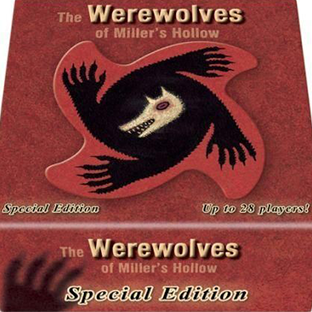 A game of secret identities, featuring a fortune teller, sheriff, villagers, and lots of werewolves – all in a race to eat/not get eaten. "We love this game. We had a party with 6 players aged from 6 years old to 80+ so surely a true family and fun game," says a mum of 3. One mum says this is "on her son’s Santa’s wish list as he had so much fun playing it on a playdate". The aim of the game is to be the first player to score 500 points, getting rid of all the cards in your hand before your opponents, scoring points for any cards they have left. 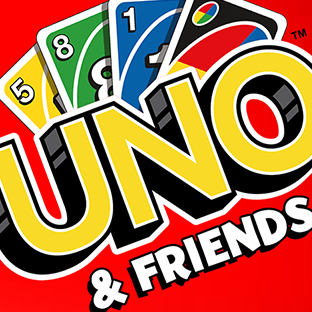 But don't forget to say "Uno" when you have one card left, otherwise you will be the loser. 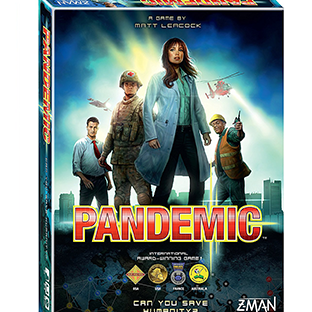 Team efforts and individual skills will save your family from deadly diseases. You must find a cure before it's too late. Pretty intense and fun. 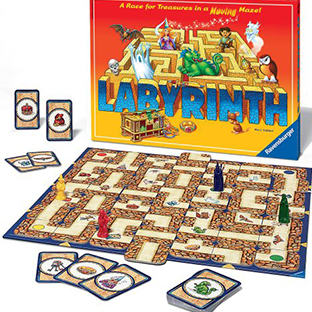 A mum of 2 (aged 5 and 8) says it's by far their favourite board game to play all together. Want to try? 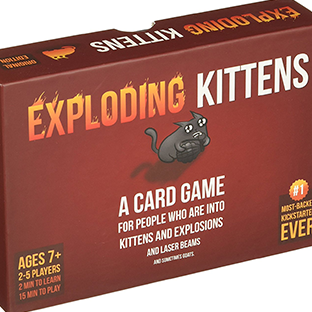 People who are into kittens and explosions will enjoy this “family friendly” card game. Players draw cards until an Exploding Kitten blows up and they are out of the game... Unless that player has a defuse card. Short play with simple rules. "Silly in a fun way," said this mum who highly recommends it. 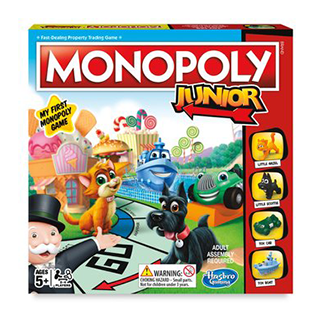 Earn money the fun way with this starter Monopoly. Instead of buying and building houses, you get the chance to buy exciting venues such as a cinema, ice skating rink or an ice cream parlour as you land on them. You still get Chance and Get Out Of Jail cards and the competitive scramble to win Mayfair. “Great for counting skills and learning about money," says this mum on Kinfo. 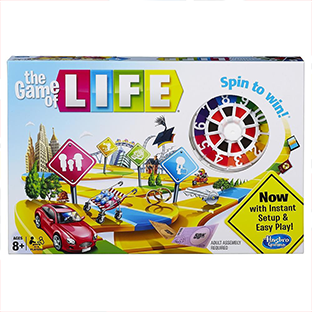 "Our kid loves this fast-thinking, fast-talking game that she got for her birthday, there was a lot of laughter," says a mum of 2. Pick a card, easy and hard options, and name 3 things before the sand timer runs out. It's harder than you think! Another card game, simple, fast-paced and unpredictable, featuring 30 different animal symbols and five different ways to play. “It’s great for parties and brings together people of different ages,” says this dad. Waterproof version also available (for the summer beach or the London rain). Go to school, or go out straight to work? "Our kids swap their ‘life paths’ each time. Fun 1 hour+ journey around a board seeing who works at what, who has kids and who earns the most. The neighbour’s boy loves coming around to play this one,” says a dad. 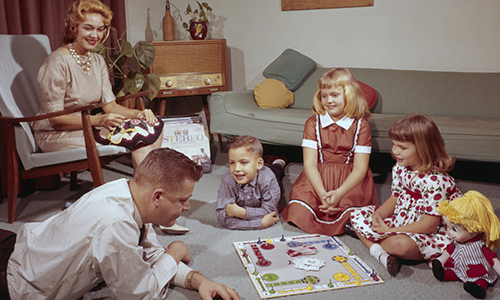 What is your kids' favourite board game?